This is your place to stay-up-to date on improvements being made at City of Spokane golf courses. View a video of irrigation work in progress! Indian Canyon’s complete irrigation replacement – updating the original 1936 system – is progressing beautifully. The front 9 have new irrigation, and are anticipated to open late April. The back 9 are anticipated to open with new irrigation mid-June. Crews are working hard to open as soon as possible. The driving range and practice green are open in the meantime. The non-shaded portions have completely new irrigation at Indian Canyon. The full course is anticipated to be complete mid-June. The Facility Improvement Fee (built into the City of Spokane Golf rates) is re-paying a loan of $7.5 million set aside for golf course improvements over the next four to five years. A large portion of the $7.5 million has been earmarked for irrigation updates/upgrades as a few of our current systems are from 1935 or the 1950’s. We believe these irrigation projects at each of the four City of Spokane Golf Courses will not only improve our water conservation, but our golfers and their guests will also see significant improvements in their playing conditions. If funds remain after irrigation replacements and repairs, what additional improvements would you like to see? Your feedback will help guide improvements now and over the next 20 years as funds and resources are available. We want to maximize your investments. 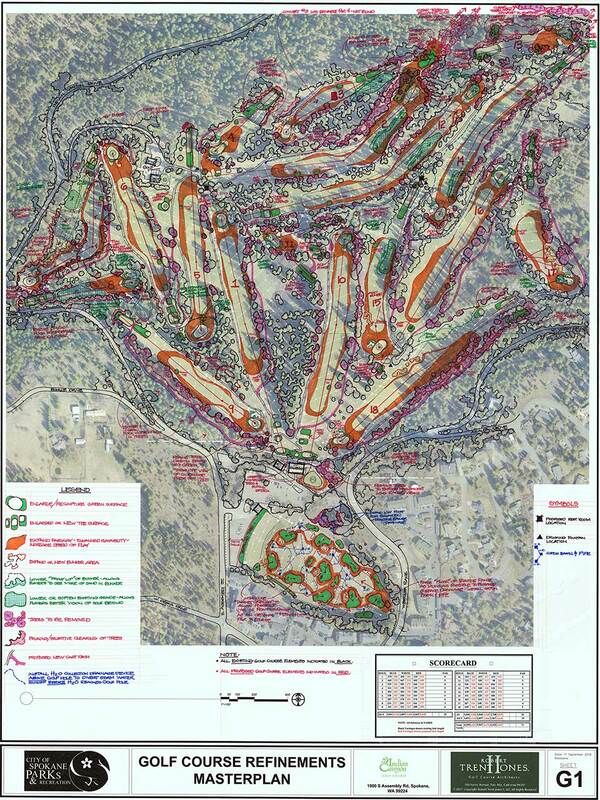 As the master plan for each course is created, we will ask for your feedback. Take the survey for Indian Canyon. 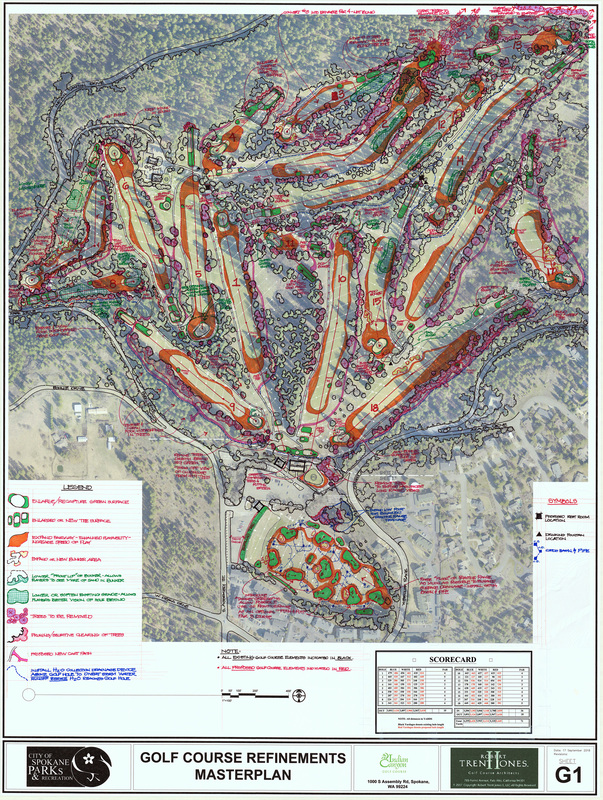 We have selected Robert Trent Jones II Golf Course Architects to develop master plans for each course. The plans will help guide facility improvements beyond irrigation needs and provide a roadmap for future refinements over the next 20 years. The first master plan developed is for Indian Canyon. It was initially presented to the public for feedback at a construction kick-off celebration Friday, September 28, 2018 at Indian Canyon. Watch the video presentation by Bruce Charlton, President and Chief Design Officer of Robert Trent Jones II. Significant irrigation upgrades are coming to all four City of Spokane courses that will improve course conditions. These irrigation upgrades align with the City's strategic plan for a "Cleaner River Faster". Thoughtful stewardship of Spokane's water resources ensures a thriving economy, ecosystem, and community. 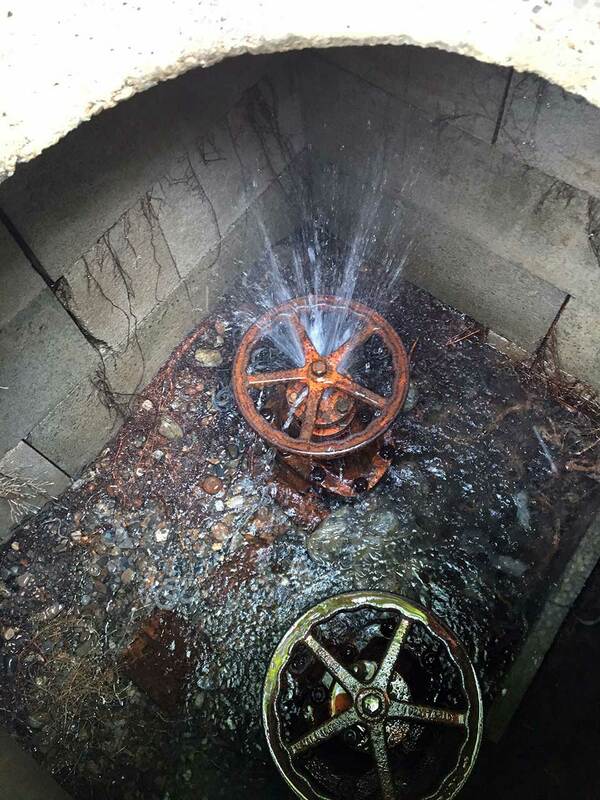 The 1936 irrigation system at Indian Canyon was leaking 27 gallons per minute. Improvements will increase efficiency while reducing water use by up to 30%, saving over 16 million gallons of water every year. All four courses will see capital improvements over the next few years. We are still in the planning phase, and will ask for your feedback to prioritize projects as each course under goes master planning. Take the Indian Canyon survey now! Based on 2017 survey feedback, the additional improvements may include: bunkers, hazards, practice facilities, greens, cart paths, on-course upgrades, club houses and infrastructure, parking lots, and lighting. Through a survey with 1,200 of our golfers in 2017, we identified capital improvements to our courses and facilities that are necessary to providing the experience that our customers want and have come to expect. 40 to 68% of golfers felt we should invest in capital improvements and repairs to remain competitive (percentages varied by course). Thank you for your feedback. As such, Spokane Parks and Recreation is implementing a Facility Improvement Fee (FIF) at all of our golf courses. This will repay a $7.5M loan for capital investments that we secured in April 2018. The fee will directly fund improvements at all four golf courses. These fees are included in the 2019 rates. They will show as a separate line item on your receipt, and are placed in a dedicated fund. The Park Board will vote on 2019 rates later this year; members may see an additional increase. To lessen the construction impact to golfers, we will do our best to work on projects off-season. When that’s not possible, we’ll minimize the impact to golfers as much as possible and play around the construction. We will communicate proposed course impacts to the community in advance. NOTICE: Indian Canyon is under construction as the original irrigation system from 1936 is fully replaced. The front 9 – with brand new irrigation – is scheduled to open at the end of April. 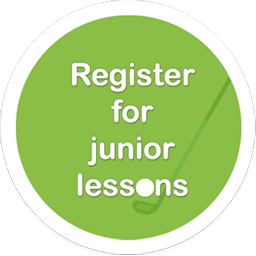 The full course is anticipated to open mid-June. 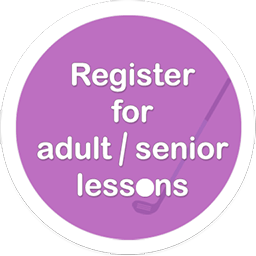 Check back in regularly to see the progress on our courses. We will post updates to plans, projects, and timelines. We’ll also let you know when courses will begin construction.